General Description: Fairmont Hot Springs boasts the largest natural hot spring pool in Canada. Fairmont is a priemere hot springs destination offering accommodations, dining, golf and skiing. Fairmont hot springs offers 3 hot spring out door pools and (for guests) an indoor cold and hot springs pool. The resort has a full service spa service. Location: ​From Calgary, Alberta, Canada is 300 kilometers or about 3 hours and 20 minutes to drive to the hot springs. Accessibility: Fairmont Hot Springs is accessible. You can drive up to the hot springs. It is an easy walk around the property. The pools are handicap accessible. 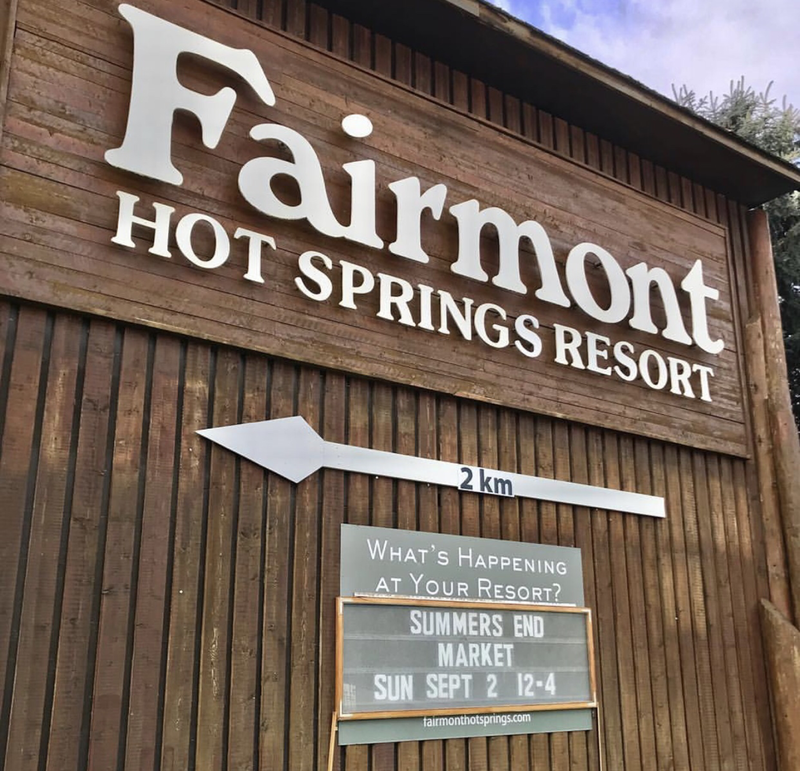 Hot Springs: ​Fairmont Hot Springs has a source with over 1.2 million gallons of fresh geothermal mineral water flowing through the pools daily The mineral water is odorless. 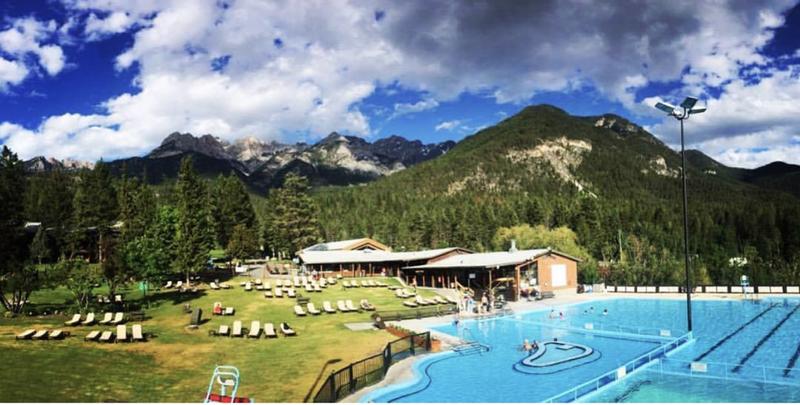 Fairmont boasts the largest natural hot springs pool in Canada. The pool is a triplex hot springs pool. 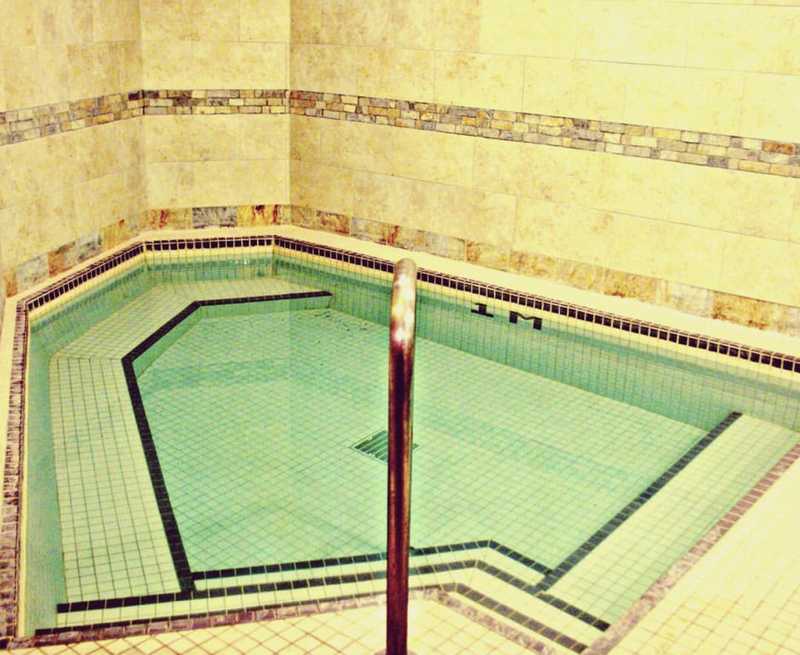 The water temperature in the Hot Springs Soaking Pool is maintained at an average of 39°C (102°F). The Large Hot Springs Swimming Pool temperature is 32°C (89°). The Dive Tank Hot Springs Pool is 30°C (86°F). The water is treated with chlorine but minimal amounts are used to to the flow through. Clothing is required. Bring your bathing suit. Hot Spring Tips: ​Fairmont Hot Springs British Columbia offers day use for non guests. This resort is pet friendly. Dogs are not allowed in main lodge or the pool areas. Fairmont has 3 dining options including a lounge with a full bar. Fairmont offers camping and RV hookups. They boast 3 golf course choices. Fairmont has a full spa service that include indoor hot spring pools. Check out the Nature Discovery Area and play in nature with ropes course, spider web and teepee, There is movie nights to see on a big screen. Hiking Trail Maps are available at the Activity & Experience Centre or Base Camp. They can show you the way to the trails around the resort. Youtube Video on Fairmont Hot Springs is below.